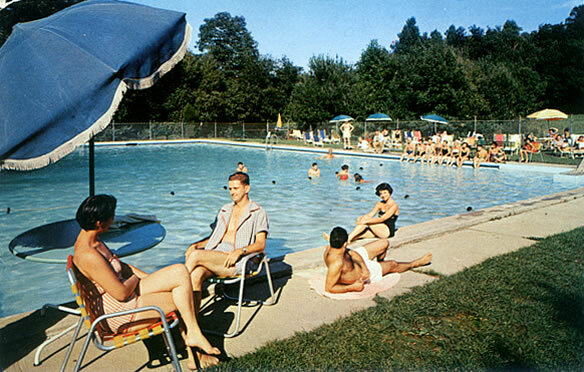 During the early part of the 20th century, Randolph became a vacation haven for people from urban areas, particularly New York City and Brooklyn. 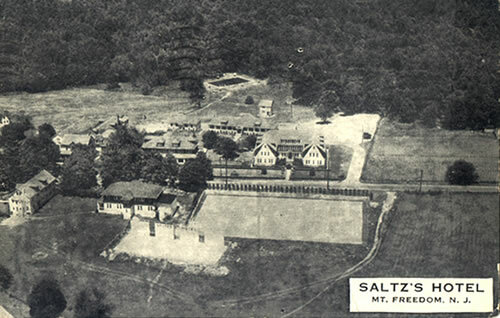 The industry began in 1905 following the arrival of the Saltz, Levine and Elgarten families. 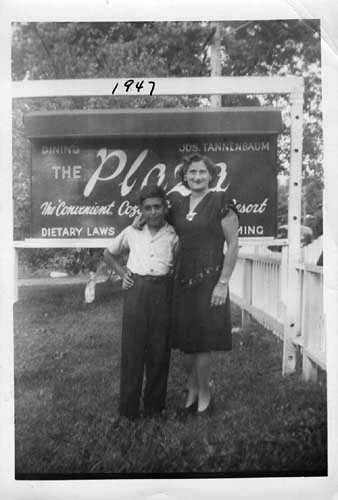 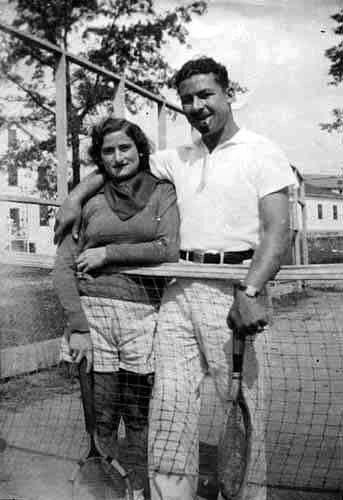 They each bought farmland but found they could not make a living and soon opened the first summer boarding houses for Jewish visitors from New York, many of whom were sent to Randolph by their doctors for clean air and healthful water. 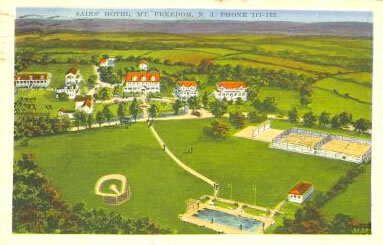 As vacationers came, hotels and bungalow colonies sprang up along Sussex, Brookside and Calais roads. 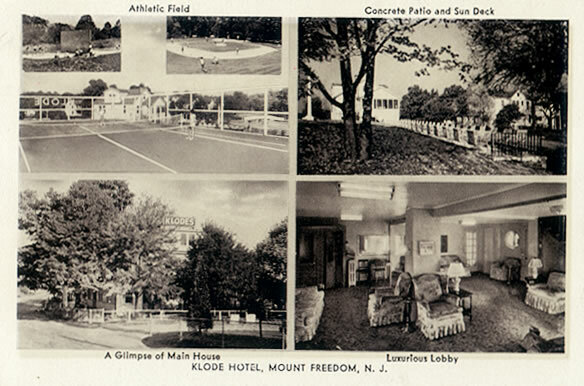 The library, which maintains a collection of photographs and postcards from this era, has generously made a selection of its postcards available for viewing on our website. 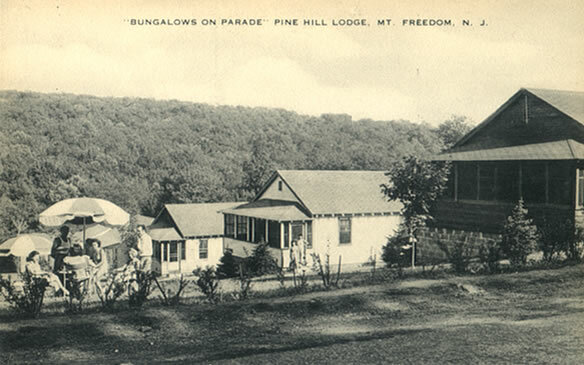 Bernard Hierschhorn, a wealthy New York garmentmaker, visited in 1917 and two years later bought 100 acres of land and built the area’s first bungalow colony. 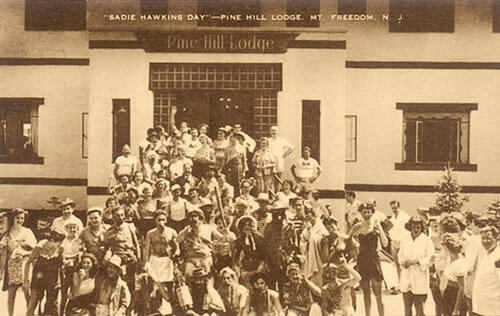 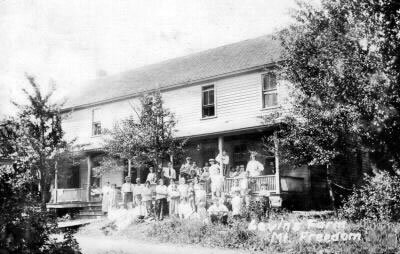 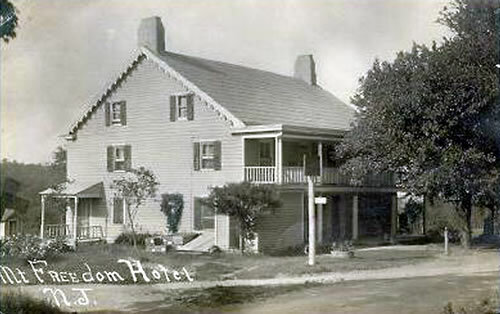 The Levine boarding house, located near Max and Yetta’s Musiker Avenue dairy farm, later evolved into the Sains’ Hotel in 1929. 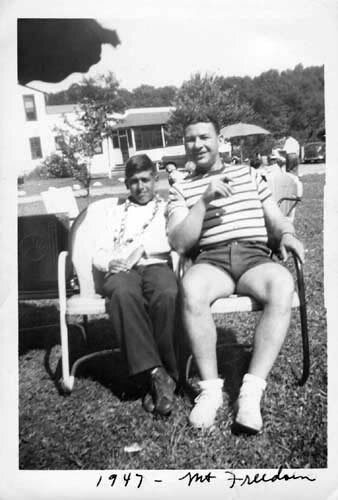 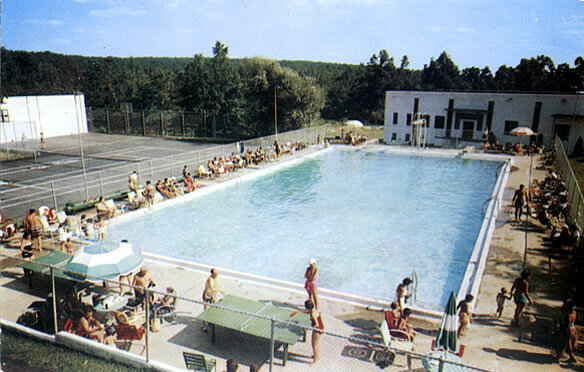 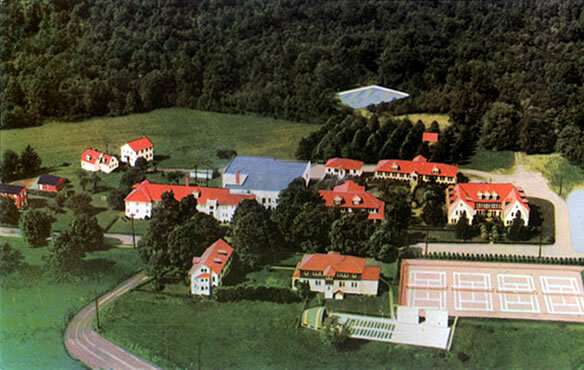 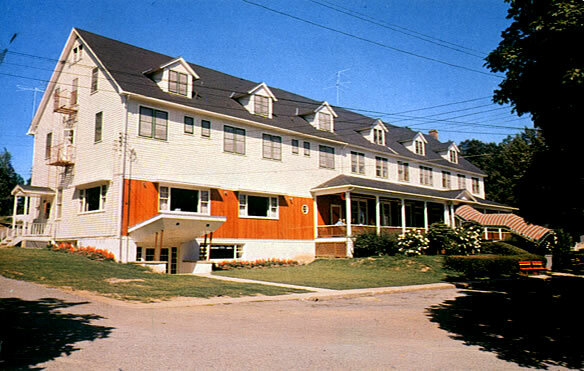 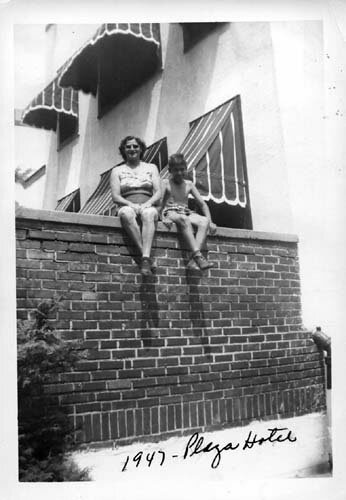 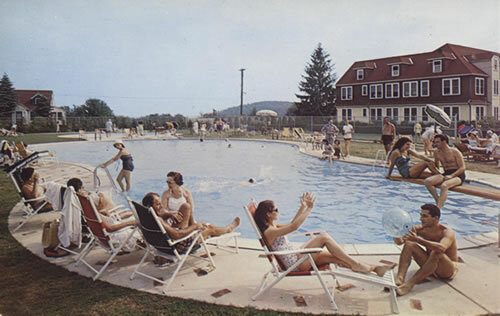 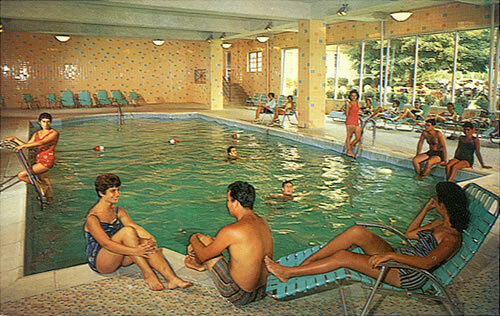 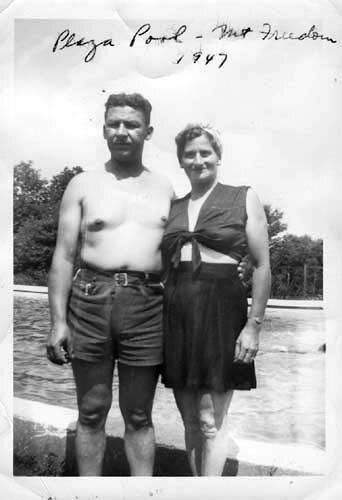 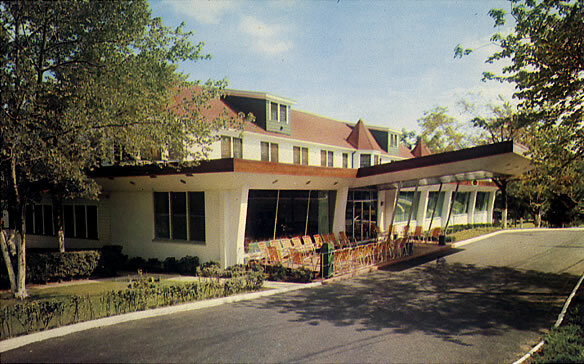 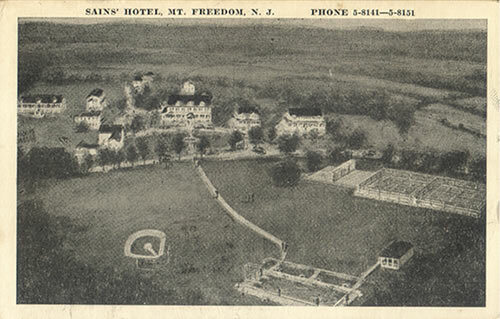 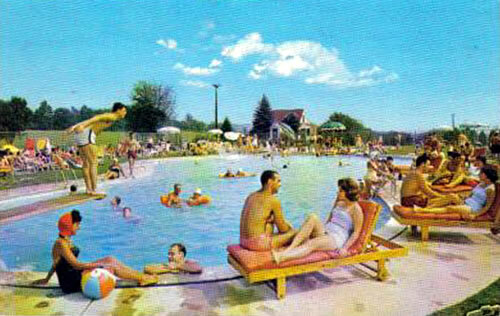 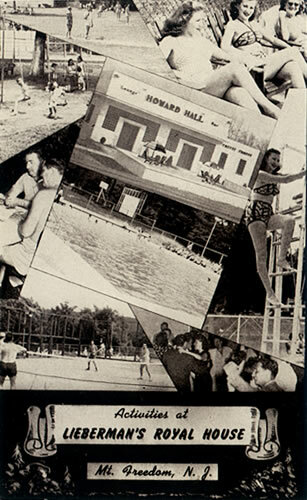 The Mount Freedom section of the township became known as the “Borscht Belt” and eventually was home to 11 hotels, 45 bungalow colonies, summer camps and swim clubs. 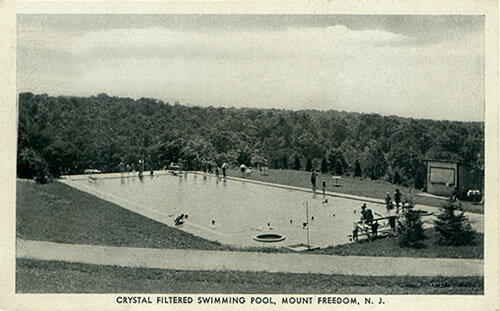 At its peak, the summer time brought upwards of 10,000 visitors to Mount Freedom. 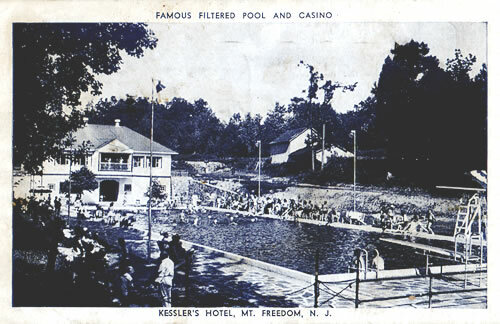 In the winters, the resorts opened their doors for meetings of various organizations, including the Teamsters and other unions. 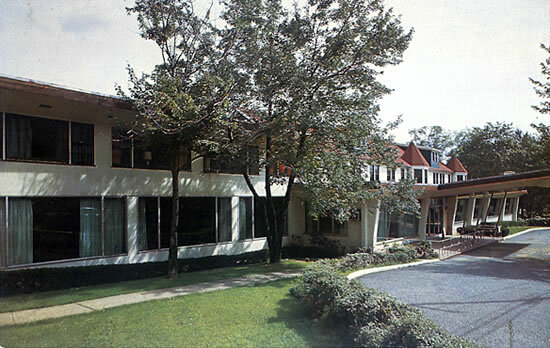 The resorts were all built within walking distance of the synagogue, as orthodox Jewish law required Jews to walk to Saturday worship services. 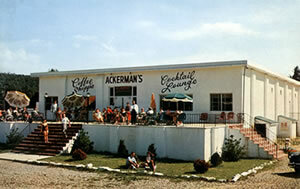 Vacationers, says one long-time resident, used to walk down Sussex Turnpike six abreast. 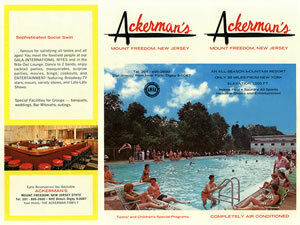 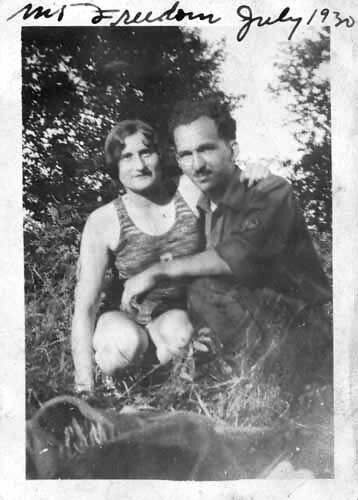 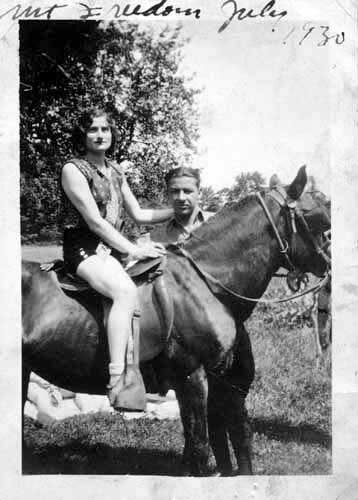 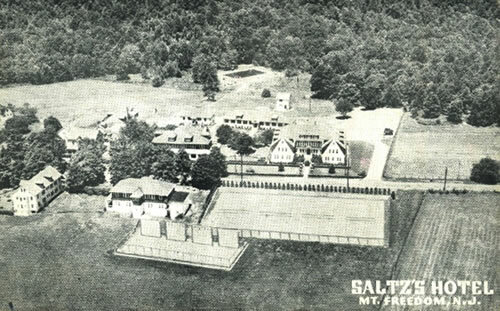 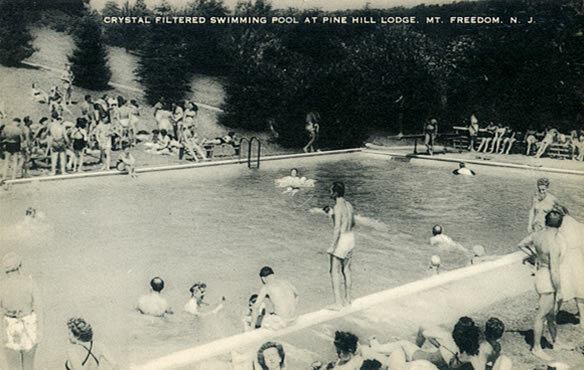 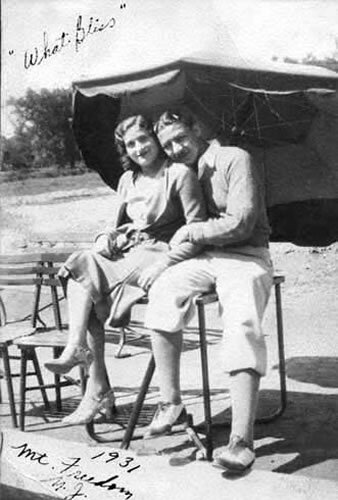 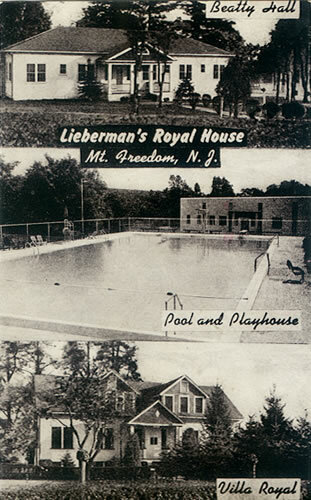 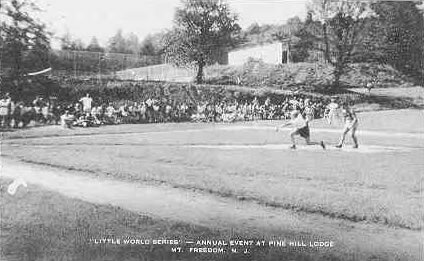 Whole middle-class families spent the summers at Mount Freedom where they ate kosher food and enjoyed swimming, tennis and nightly entertainment. 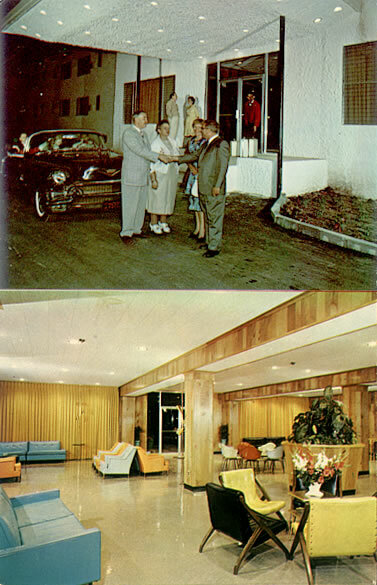 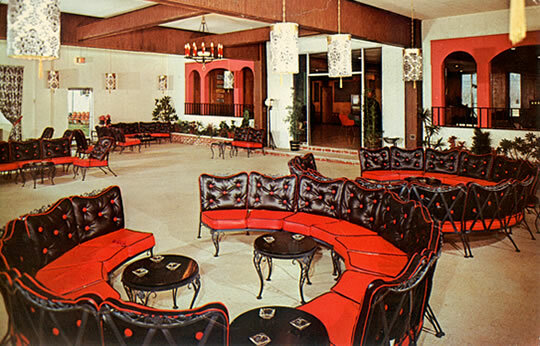 Performers like Phil Silvers, Frank Sinatra, Henny Youngman and Jan Pierce appeared at the hotels. 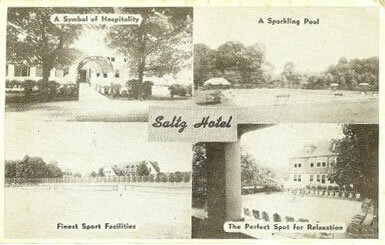 Boxers Max Baer, Floyd Patterson, Jim Braddock and Rocky Marciano trained or fought at Sains’ Hotel on Brookside Road. 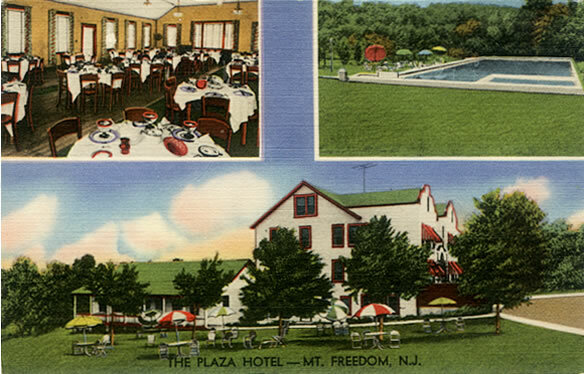 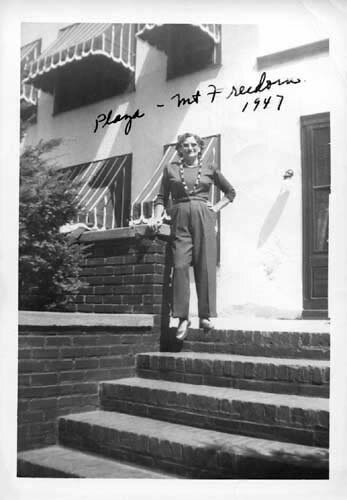 The resort community prospered during World War II. 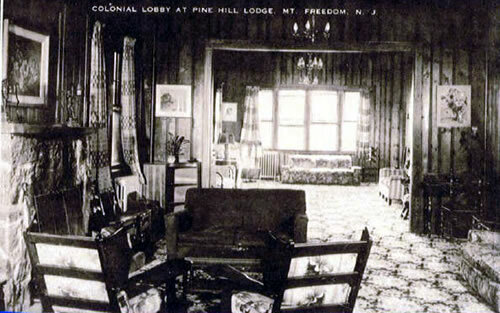 The country was booming and people were willing to spend in places like Mount Freedom. 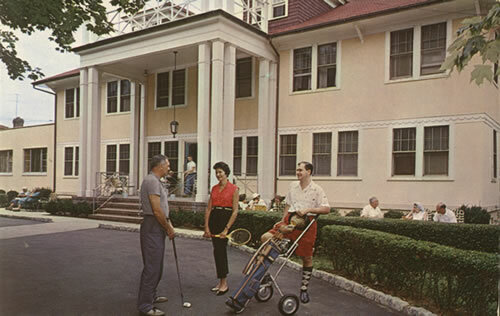 Alas, the post-war affluence of the 1950s and the opening of the New York Thruway and Garden State Parkway in the latter part of that decade marked the beginning of the end. 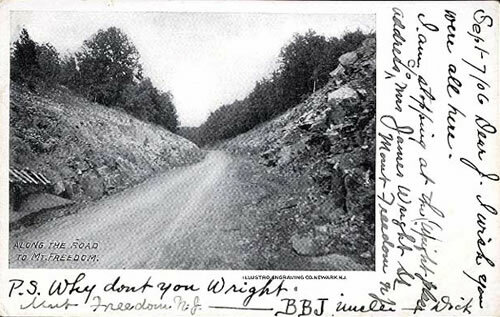 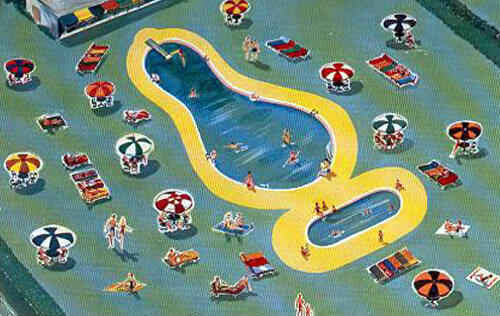 Vacationers were now able to travel the superhighways to the New Jersey shore, the Catskills and other resort areas that were previously too far away. 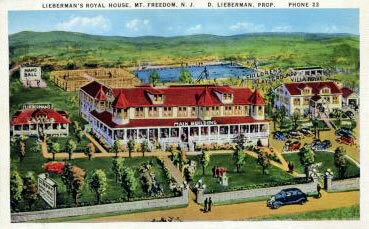 Meanwhile, zoning and building regulations changed, making it more difficult to build and maintain the hotels. 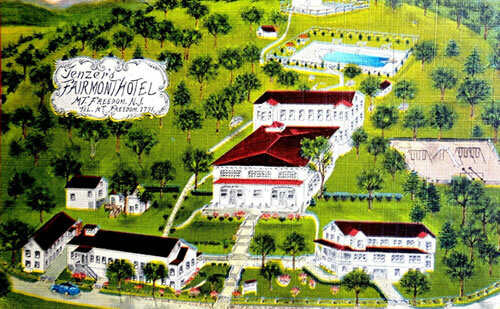 These once flourishing resorts began to close and many eventually either fell into disrepair or burned down. 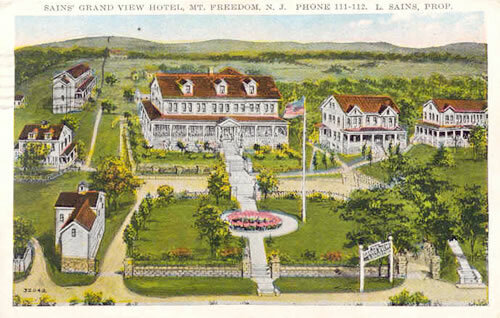 Land also became more valuable to sell to developers. 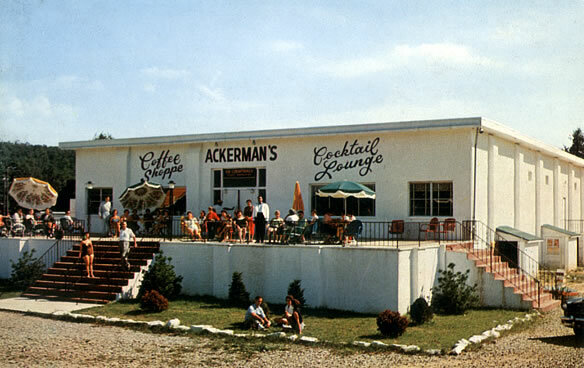 Ackerman’s Hotel on Calais Road closed in 1974. 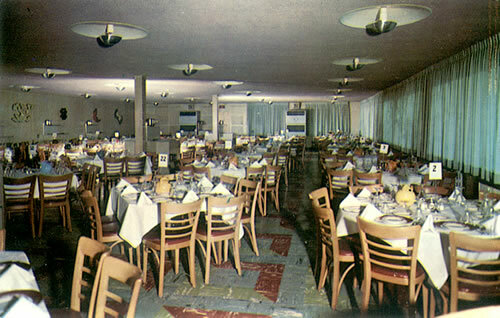 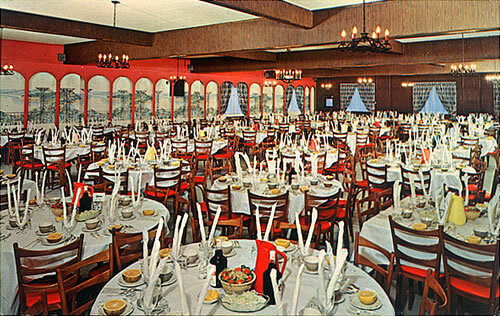 Its restaurant is now the site of the township’s library while the township’s community center occupies what was previously known as the casino, which also housed a coffee shop, a cocktail lounge and a stage where plays were put on. 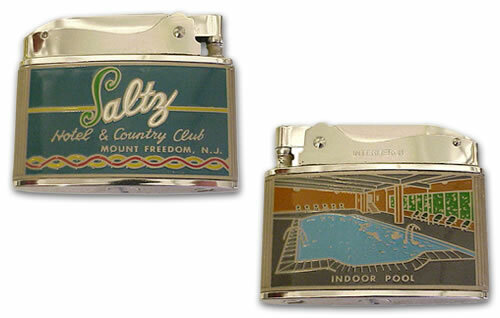 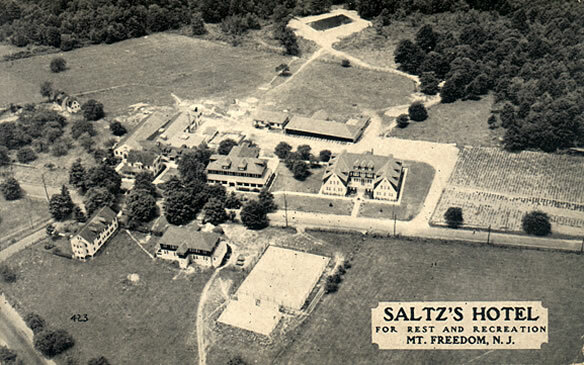 The last of the great hotels to close, Saltz’s Hotel, was sold in 1978. 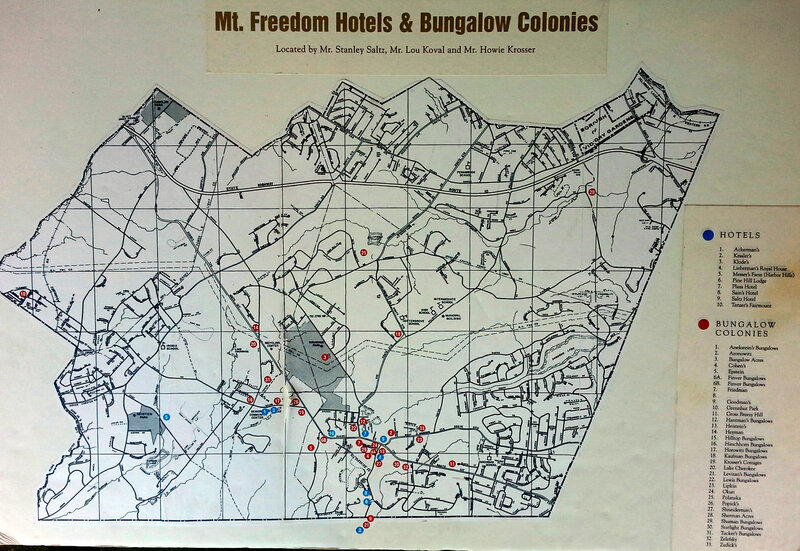 By 1982, bungalows, which were zoned for occupancy only between May and September, were being demolished as sub-standard housing.